The news about anything involving electrics. In this edition, we have a tortoise named ‘Mr T’ who unfortunately got an electrical cable stuck under his shell, an electrician fined €3000 for pretending to be a registered electrical contractor and a natural electrical spectacular from Melbourne. An Irish ‘electrician’, who has pretended to be fully registered, has been charged €3000 for carrying out illegal electrical work. On November 3rd Peter Knowles from County Kildare has been found guilty on two counts at the Dublin District Court. The two counts are proposing to be a registered electrical contractor when he is not, and therefore the work Peter carried out was considered illegal. Since October 2013 in Ireland, the requirements to be a registered electrical contractor consist of being approved by the Electrical Contractors Safety & Standards Association or the Registered Electrical Contractors of Ireland. Both offences are in breach of the Electricity Regulation Act, 1999, and therefore the District Court were able to fine Peter for €3000. This is actually the first successful prosecution of its kind in Ireland. 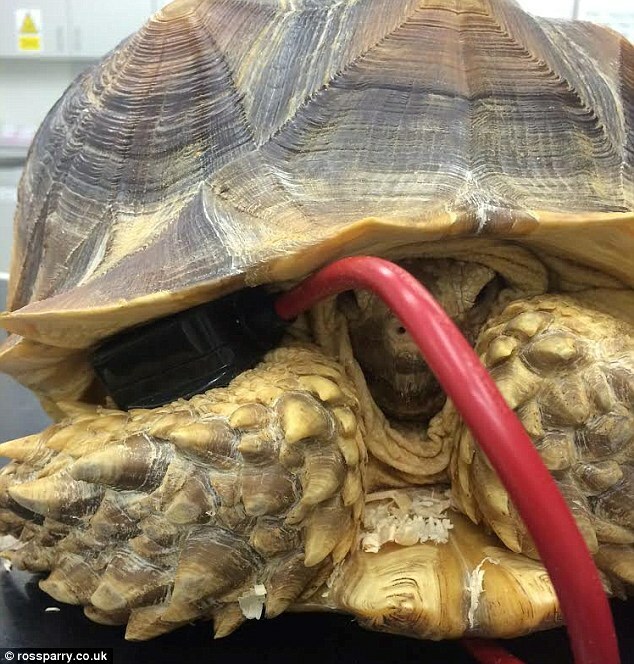 Emergency vets were sent to rescue a giant African tortoise known as ‘Mr T’, who had somehow managed to get a garden strimmer plug completely stuck under his shell in a freak accident. The owner of the tortoise is Jill Johnstone, who has owned Mr T since he was ‘the size of a 50p coin’. To see the tortoise act in pain and try to retract into its shell when it couldn’t was classed as a ‘panic situation’ to Jill. Jill reports that her son Scott was putting the strimmer away when Mr T somehow managed to walk over it and get tangled in the wire, resulting in the actual plug being place under his shell. The vets explained there was some bruising from the incident but nothing major. Jill has said “I wanted to make sure he was okay, so I have been stroking his shell to keep him calm whilst he shuts his eyes and rests”. 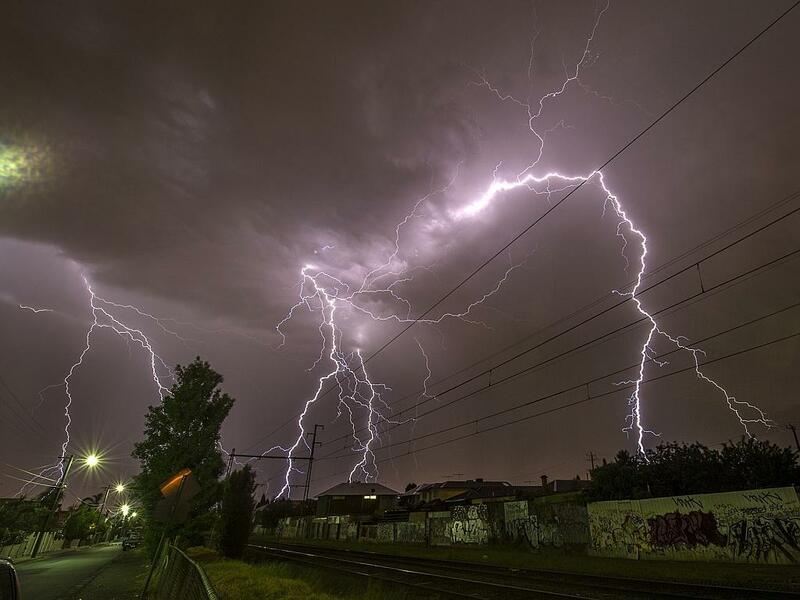 On Monday 27th October, Melbourne skies were lit up by a spectacular electrical storm. 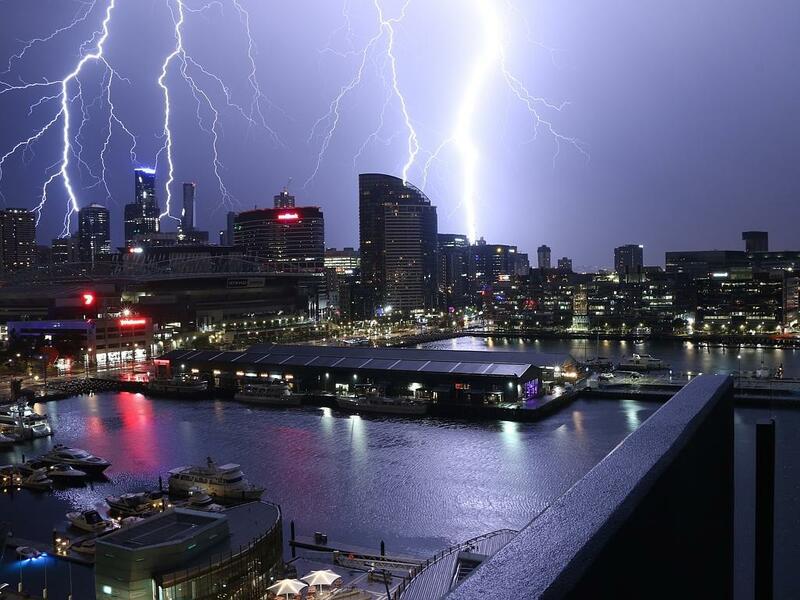 The storm left Melbourne’s homes and businesses with power outages and some severe travel delays for commuters later that morning due to flooding. 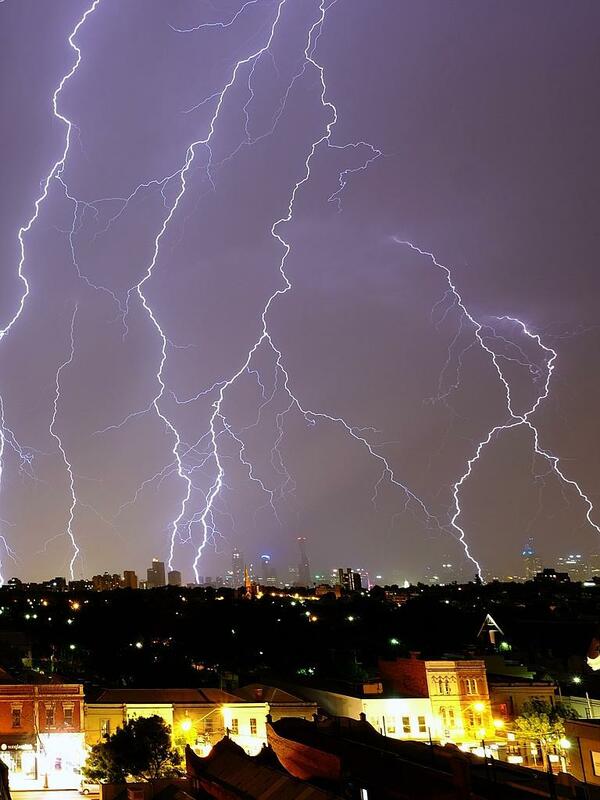 Australian residents took to social media with some incredible pictures which portray just how powerful mother nature really is. We have included a few of them below for you too look at. As Christmas draws in close, remember to stay electrically safe!